Pack Your Bags – and Bring the Family! It doesn’t matter if your kids are 13 or 30 – they’ll always remember a vacation spent with Dad. If your family is looking for a chance to create a life-long memory, Nestor Falls Fly In has rare 4th of July openings: July 2-9, 2015 at Cairns Lake and July 4-9, 2015 at the Larus Lake beach location. Cairns Lake has a spacious cabin, with plenty of room for a full-size family. There’s a deck that looks out across the 10-mile lake and a sandy private beach, complete with horseshoe pit. On the water, you’ll never tire of fishing. 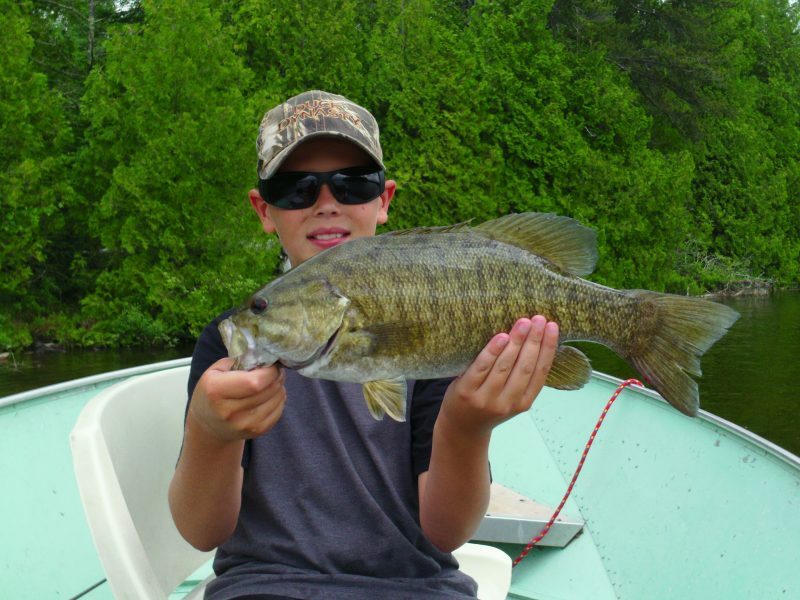 Whether you like to fish with a jig and a minnow or troll with a spinner rig, you will not be disappointed. 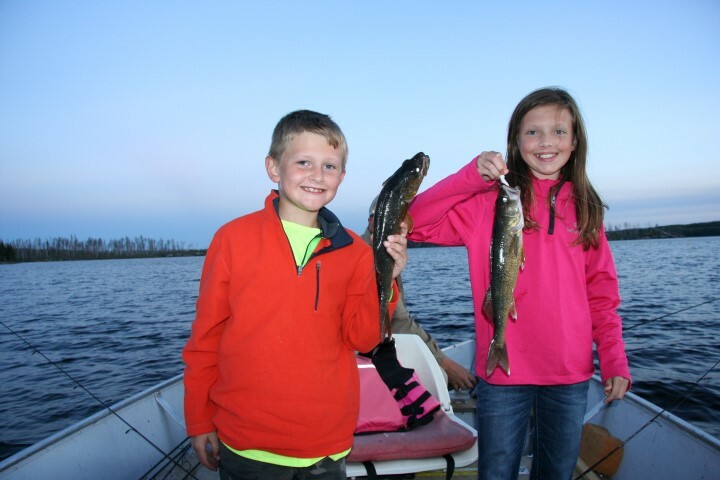 Cairns Lake has produced many northerns over 40″ and numerous walleye touching the 8-pound mark. 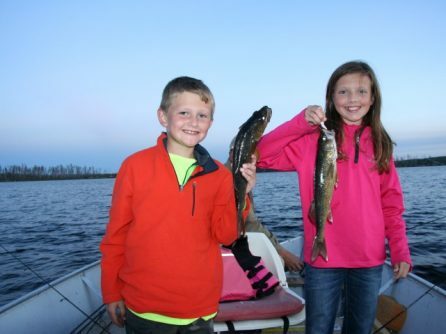 Larus Lake has some of the most impressive walleye fishing in Ontario – and plenty of 48″+ trophy northerns, too. 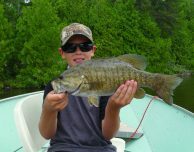 In addition to the fishing, you’ll have a chance to see plenty of wildlife, including moose, caribou, and bald eagles. The outpost itself is on a beautiful sand beach, and has a screened-in porch that’s perfect for relaxing at the end of the day. With four paying adults, children 14 & under are half-price! Give us a shout at 1-877-653-1524 to reserve Cairns or Larus Lake.